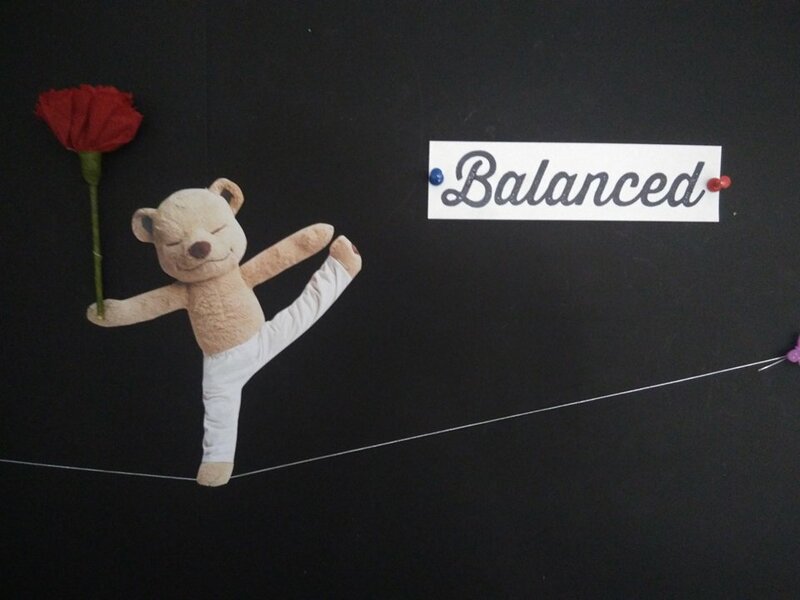 This month our core value is, 'balanced'. It is important that we have balance in our physical (body), mental (thoughts), emotional (feelings) and spiritual health. But how can we do this? What does balance really mean? on how you can have a more balanced life. I am balanced and good. Balanced is about making good choices,being healthy and be happy and calm.